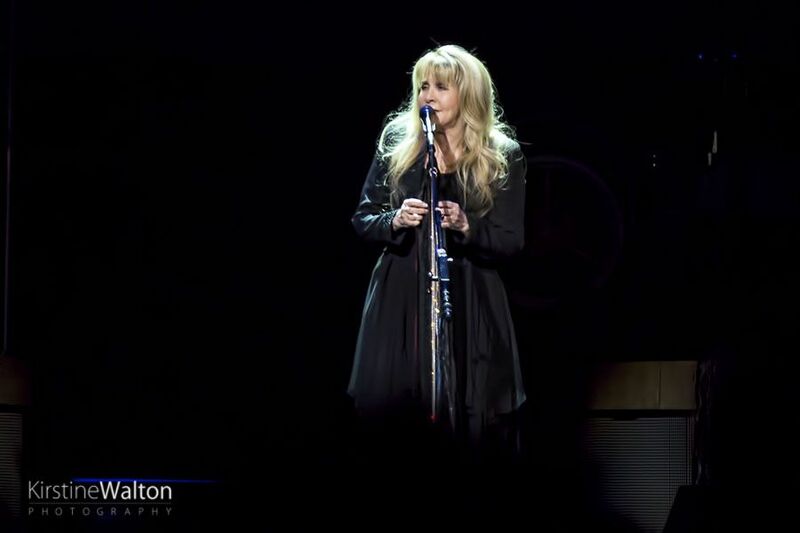 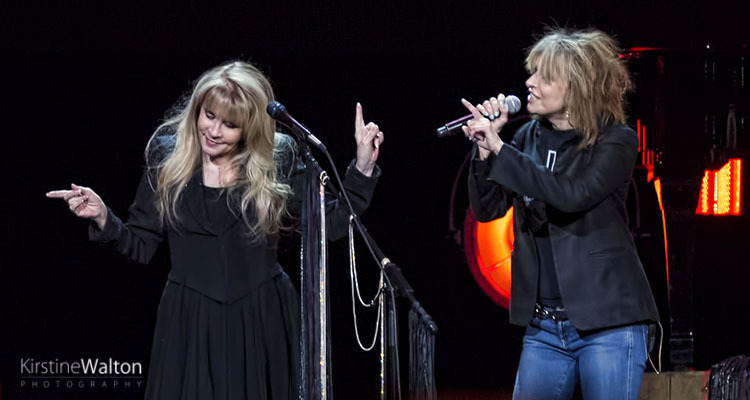 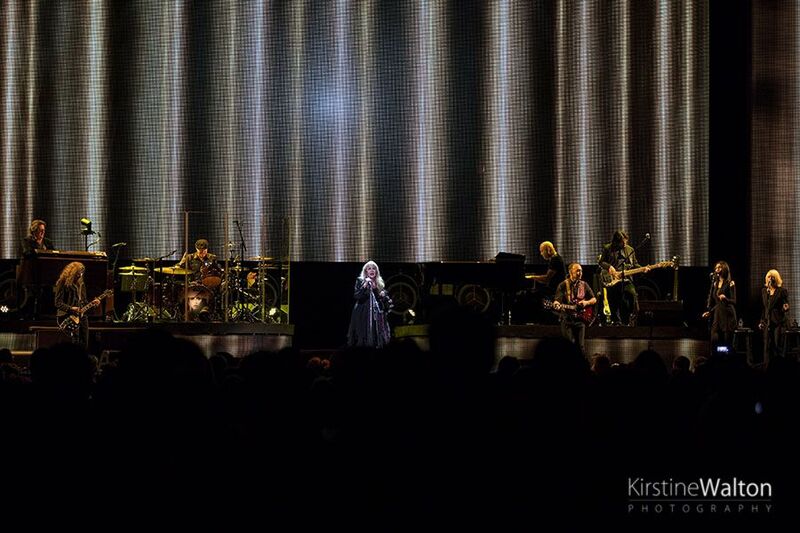 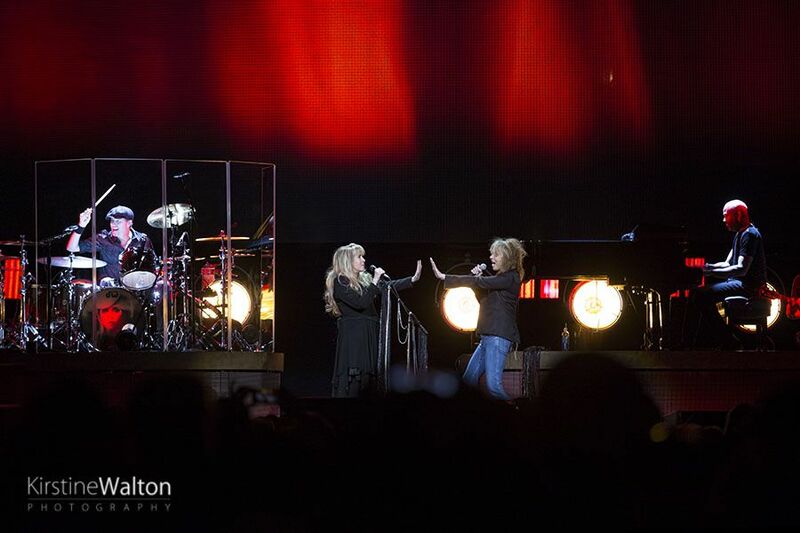 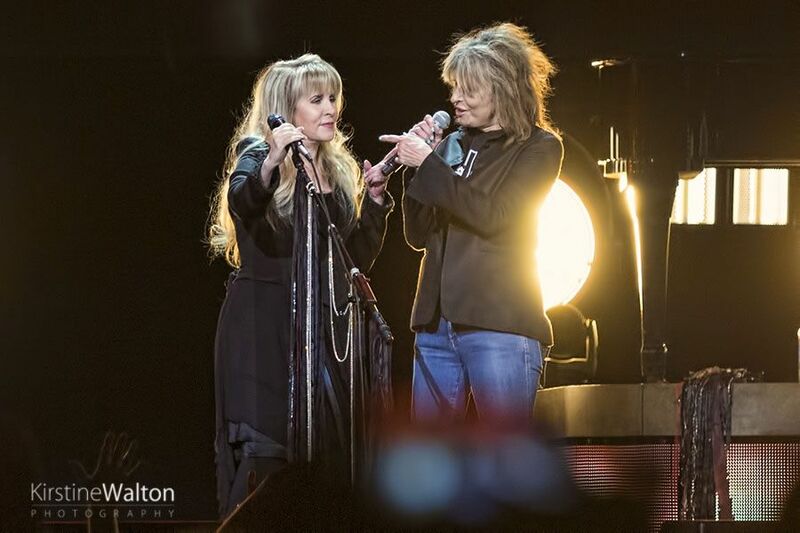 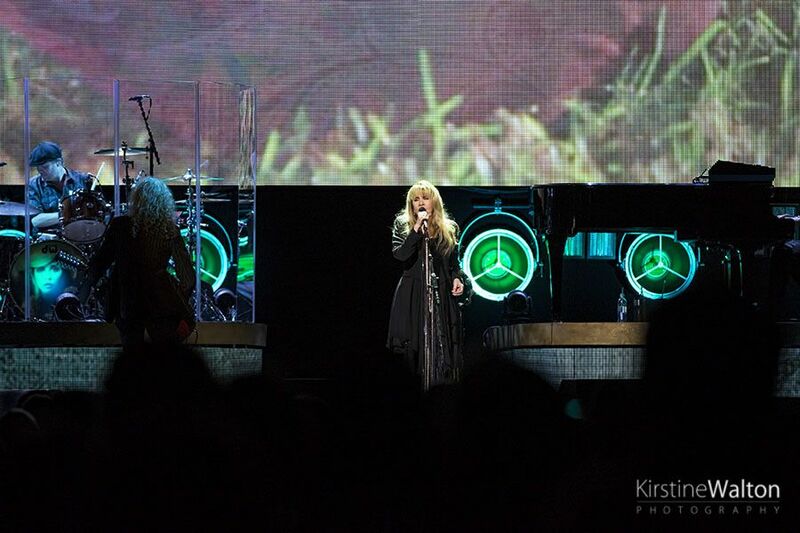 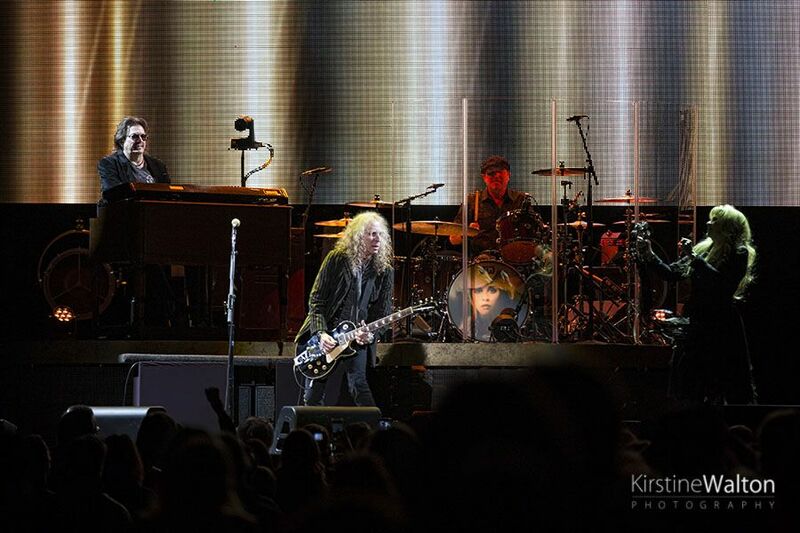 Stevie Nicks and The Pretenders lit up Chicago’s United Center as the 24 Karat Gold Tour came to town. 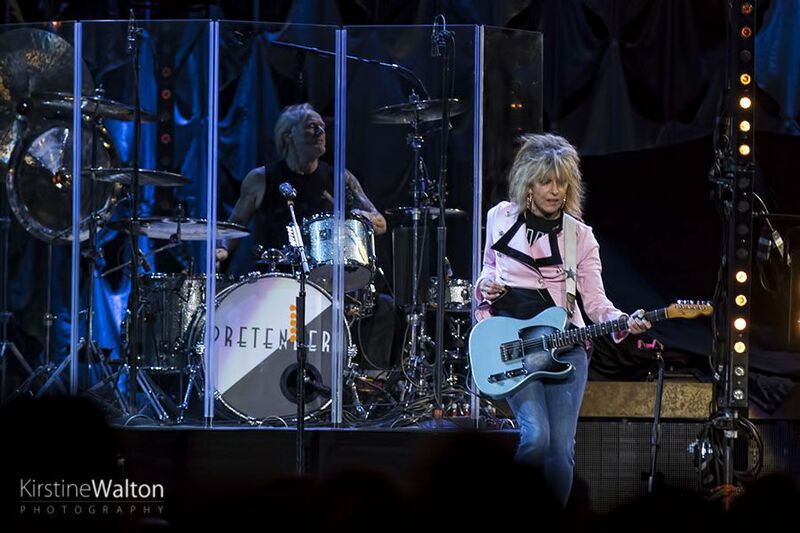 It might have been a cold, wintry night in Chicago but it didn’t take long for The Pretenders to get the place warmed up. 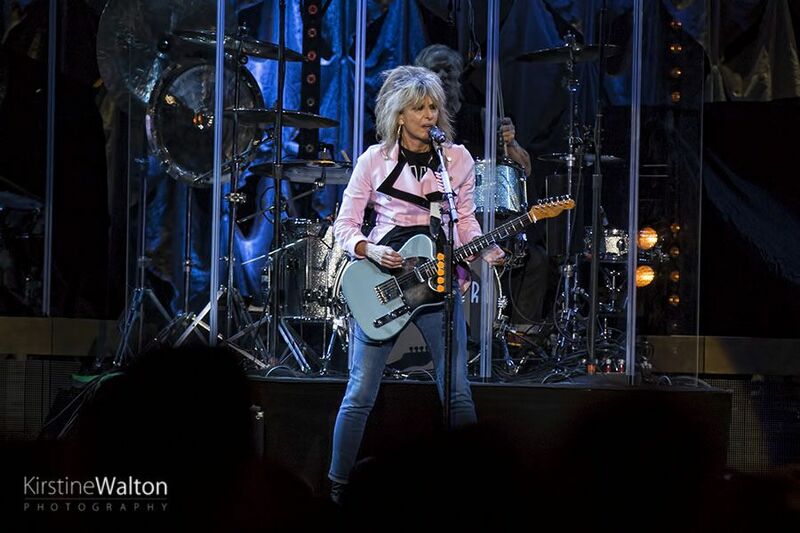 Despite the exceptionally busy roads which caused severe travel delays for people, the United Center was still suitably packed by the time Chrissie Hynde and her crew took to the stage. 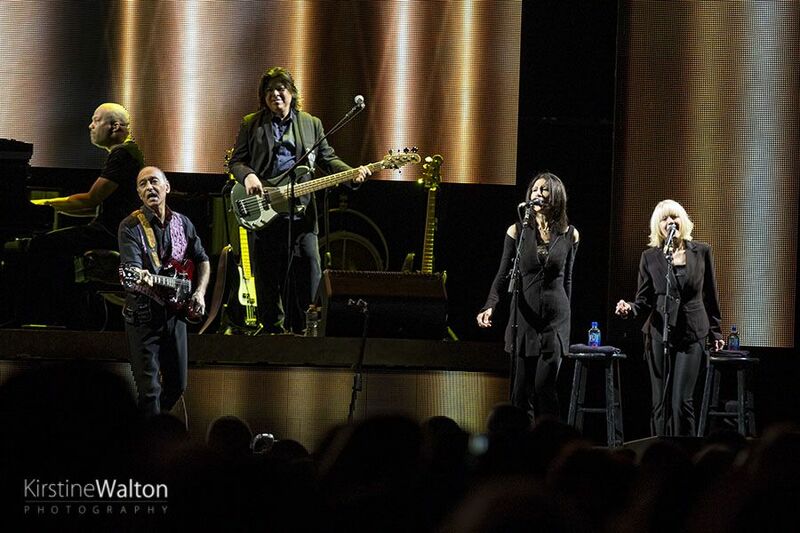 In no time at all they had the audience on their feet, singing and dancing to one song after another. 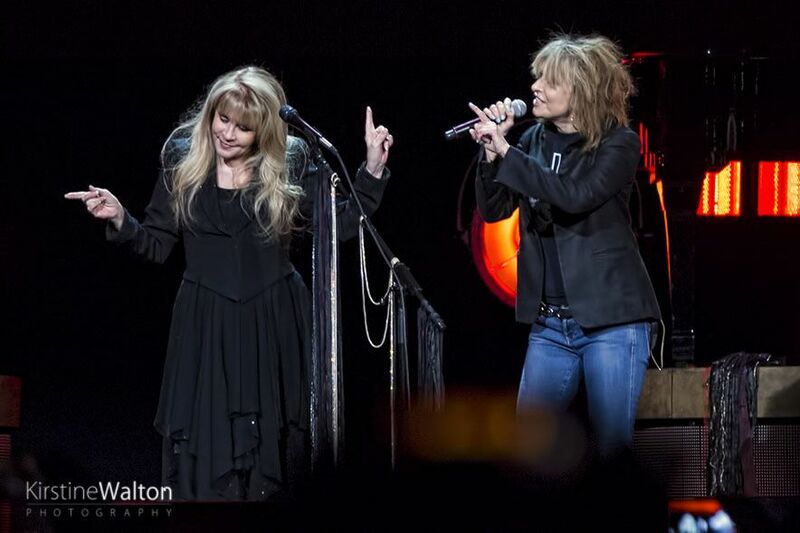 This night was an evening of female vocalists. 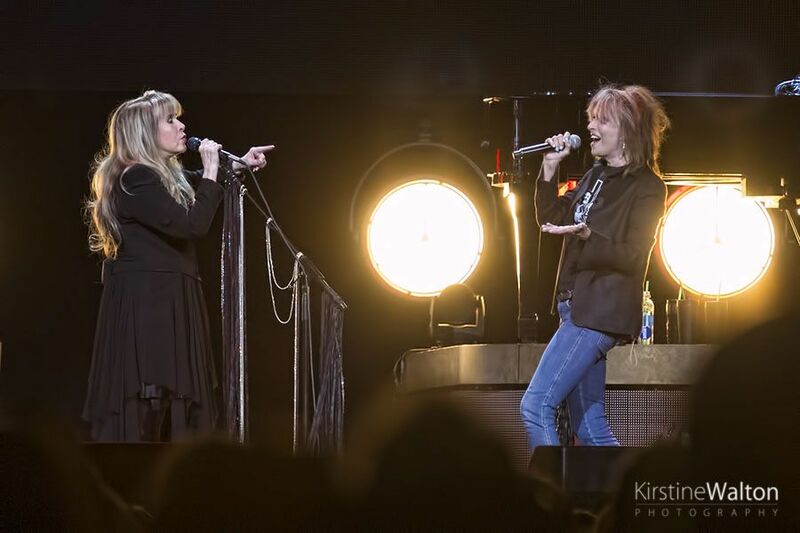 As daunting as it must be to share a stage with the vocal powerhouse that is Stevie Nicks, Chrissie Hynde has ample pedigree to be unphased. 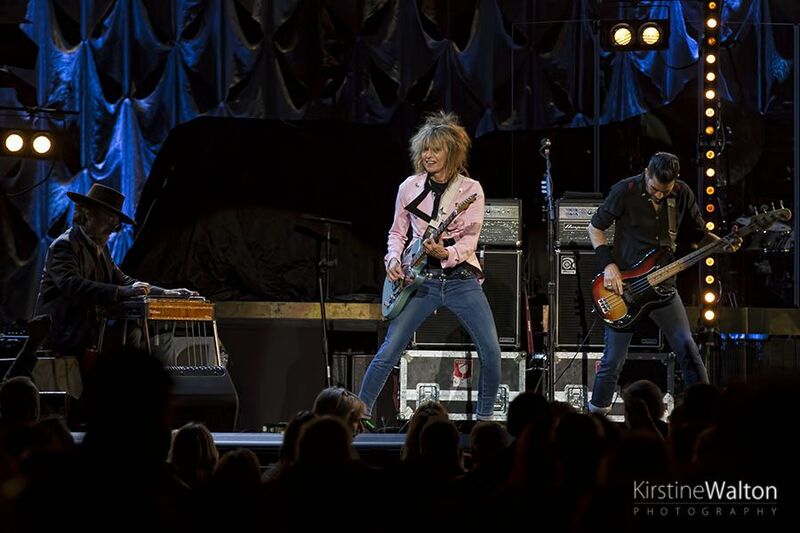 Blasting through a 15-song setlist, Hynde’s vocals proved to have stood the test of time. 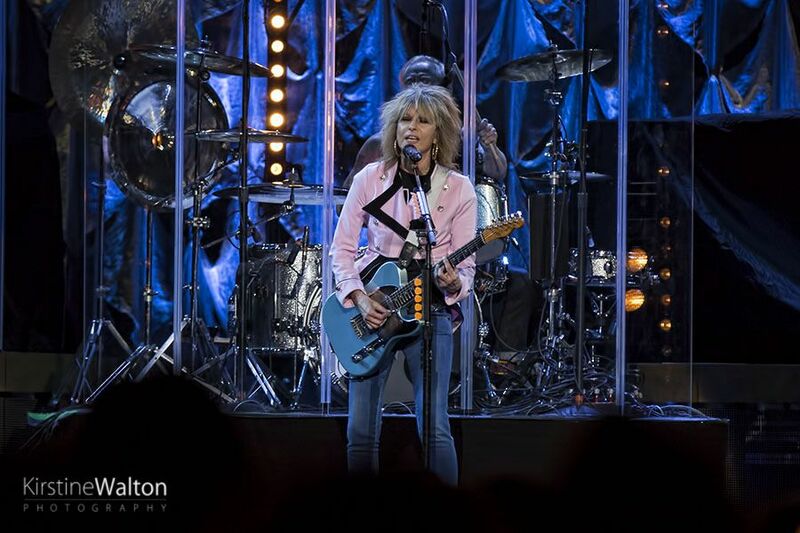 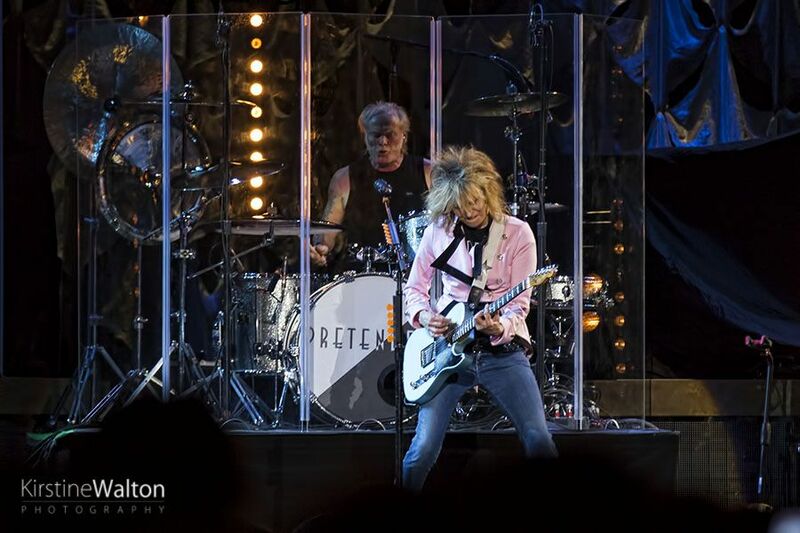 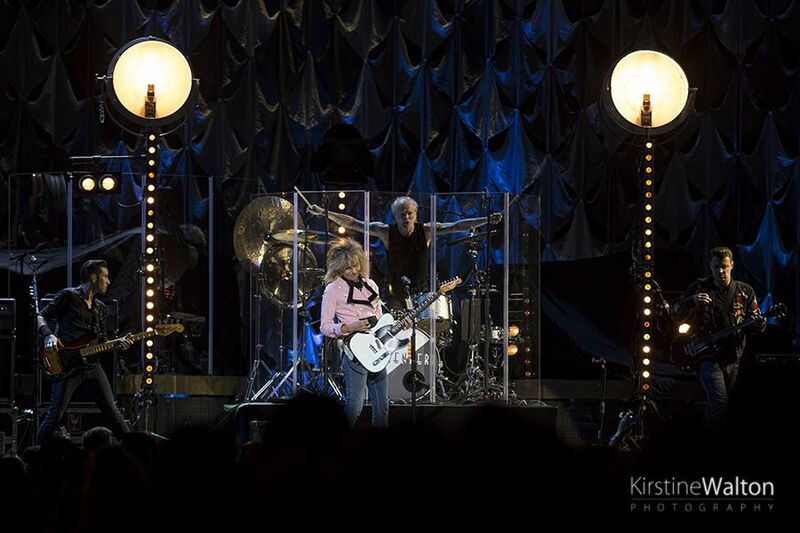 “I’ll Stand By You,” “Don’t Get Me Wrong,” and “Brass in Pocket” were clear favorites of the night, with many of the crowd singing along word for word â€” an impressive feat for an opening act, although The Pretenders are not your typical opener. 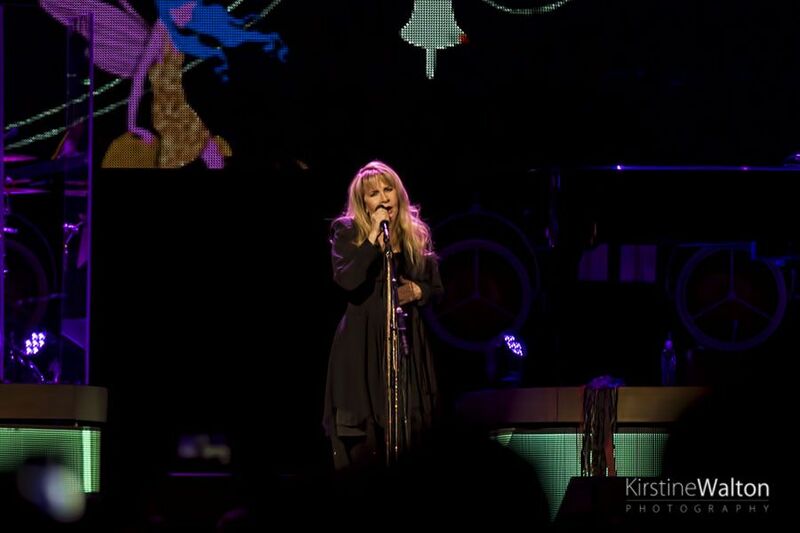 Next, it was time for the ethereal Stevie Nicks to come on and mesmerize the audience with her beautifully unique voice. 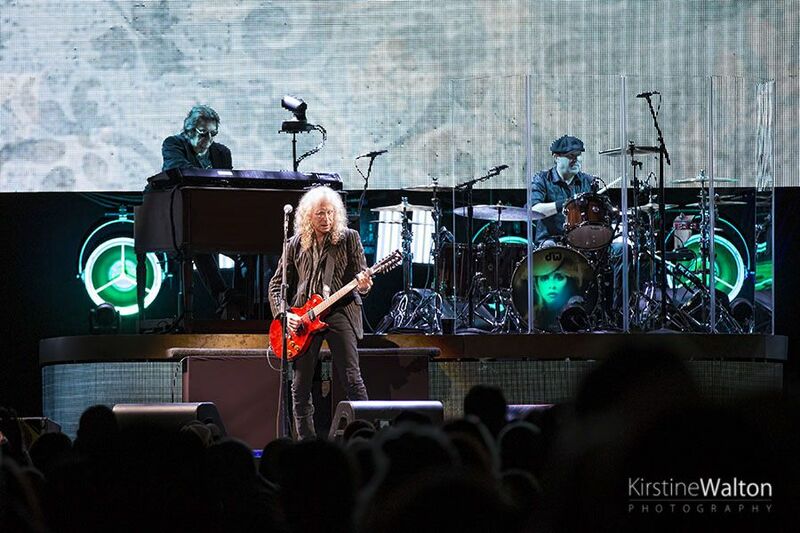 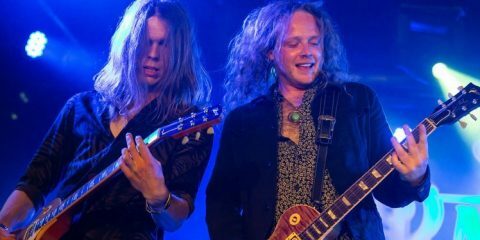 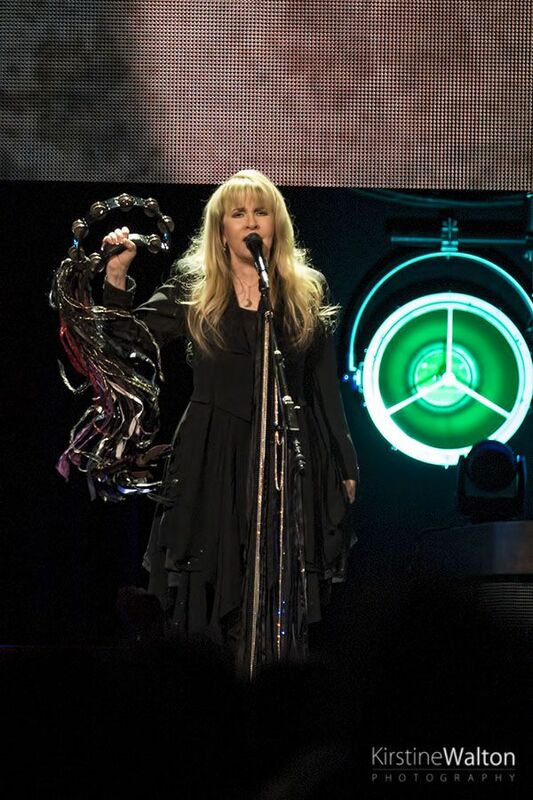 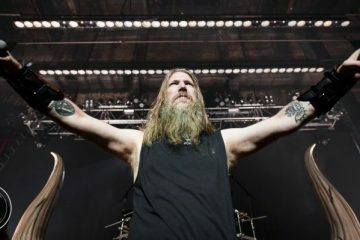 With a microphone stand draped with enough ribbons and beads to make Steven Tyler jealous, Nicks introduced each song with background stories which aided in bringing them to life. 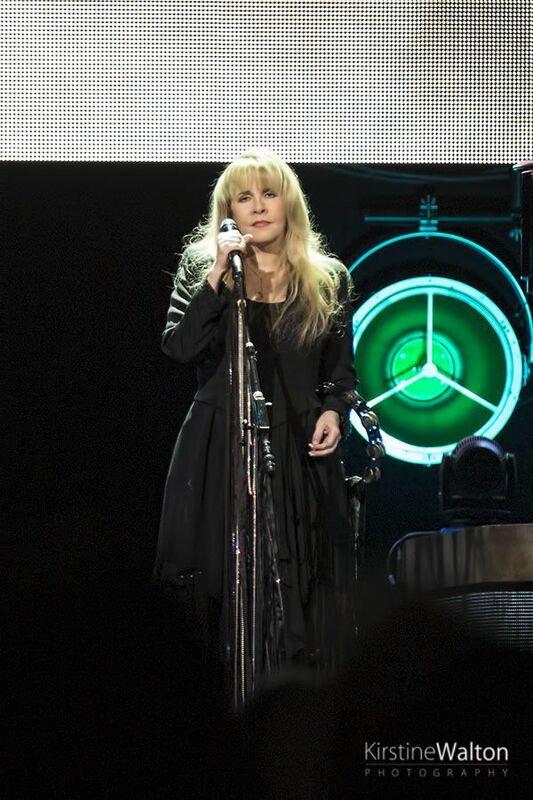 Covering an array of songs from throughout her lengthy career, it is fair to say her new material can stand shoulder to shoulder with her older classics. 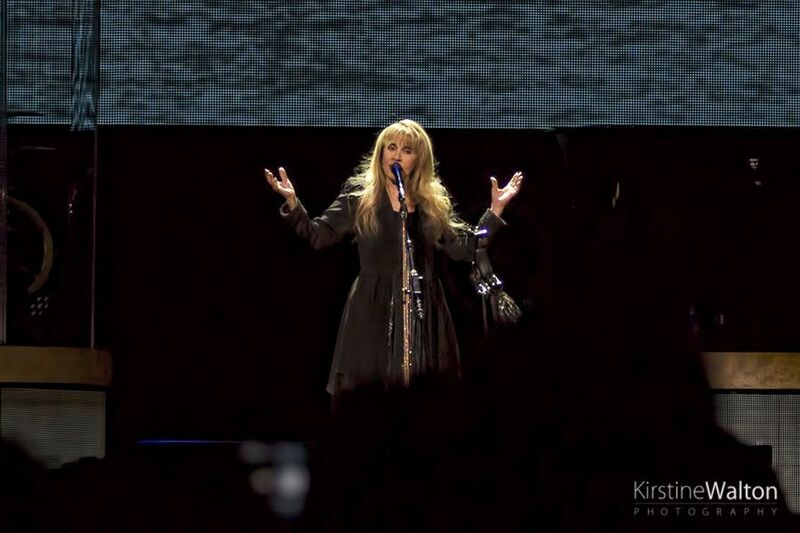 One of her standout newer songs was “New Orleans,” penned during Hurricane Katrina but not recorded until 2010. 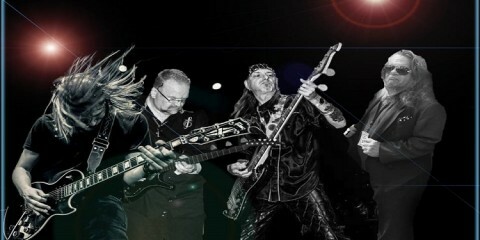 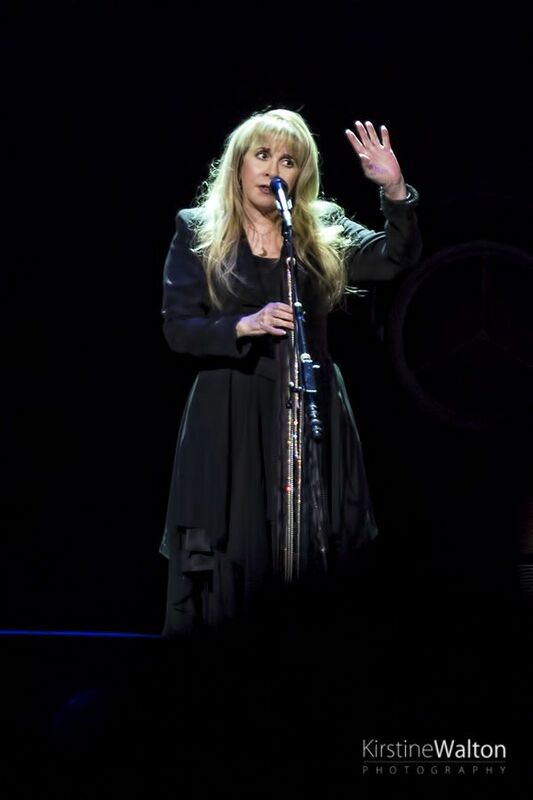 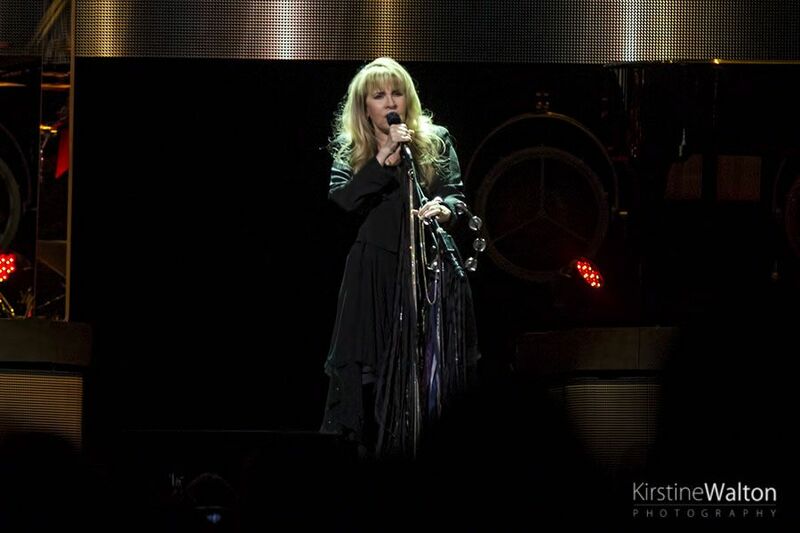 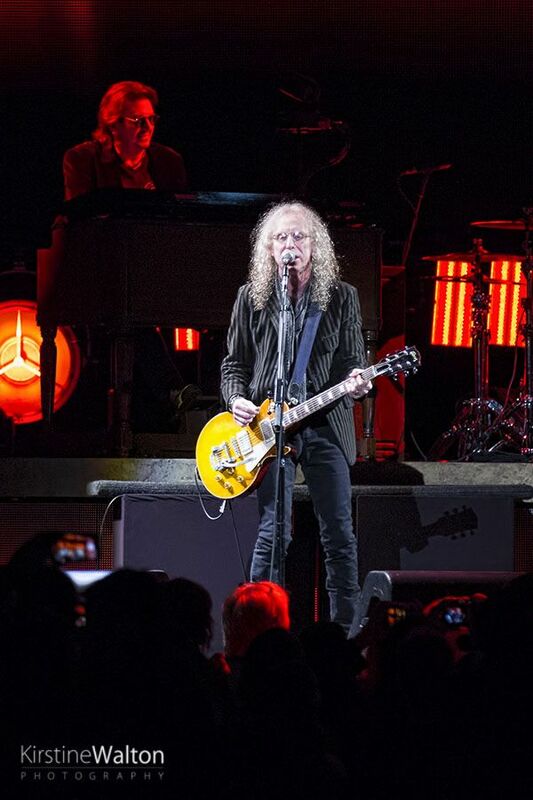 After performing for as many years as Nicks has, many performers tend to struggle to maintain their voices. 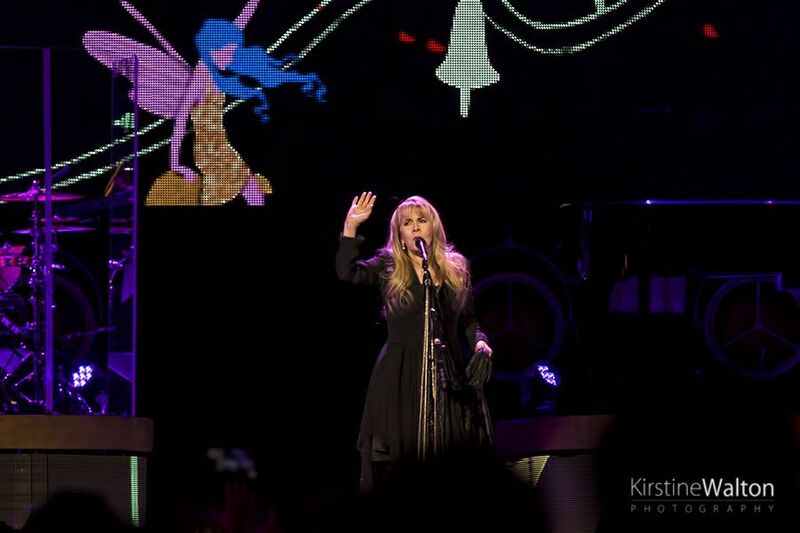 This is certainly not the case here, with her voice sounding every bit as strong, beautiful, and unique as it ever has. 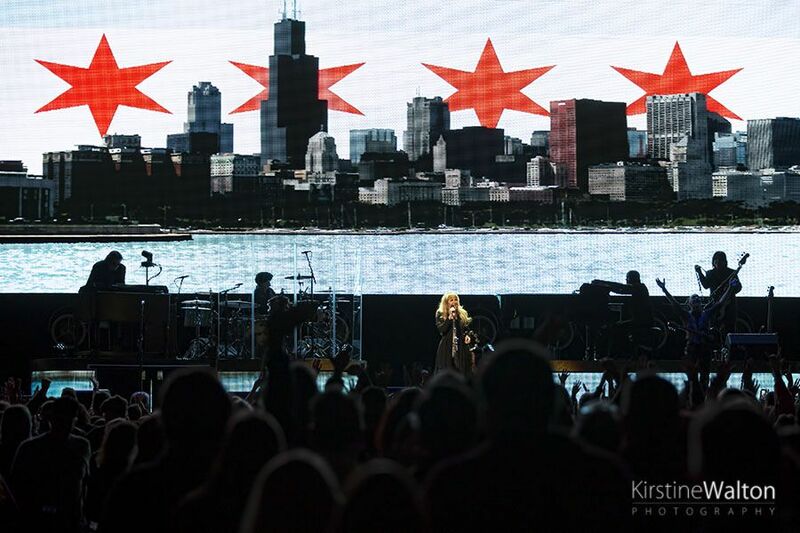 Additional North American dates have just been released for the 24 Karat Gold Tour through until April 2017.